The Amity Affliction have revealed they will release their new album “This Could Be Heartbreak” on August 12. To coincide with the album announcement the band have released the first single from the album titled “I Bring The Weather With Me” + a small string of east coast Australian tour dates with support from Trophy Eyes. Gojira have released a new video/track titled “Sylvera”. The song comes from the bands upcoming album “Magma” which is due for release through Roadrunner Records on June 17. Architects have released their new track “Downfall” from the upcoming album “All Gods Have Abandoned Us”. Said album is currently set for release on May 27 through Epitaph. Vanna have released a new video for their track “Pretty Grim”. The track is taken from the bands upcoming album “All Hell” which will be released on July 08 through Pure Noise. Despised Icon have released a new video for their track “Beast” which is included on the bands upcoming album of the same name, set for release on July 22. Beartooth have released a new track titled “Hated” from the upcoming album “Aggressive” which is set for release on June 03. This Is Hell have released a surprise new album title “Bastards Still Remain”, which marks the bands first release since 2013’s “The Enforcer”. The release is to celebrate the bands 10 year anniversary of “Sundowning”. Thrice have released a new video for their track “Black Honey” which is included on the bands upcoming album “To Be Everywhere Is To Be Nowhere” for release on May 27. 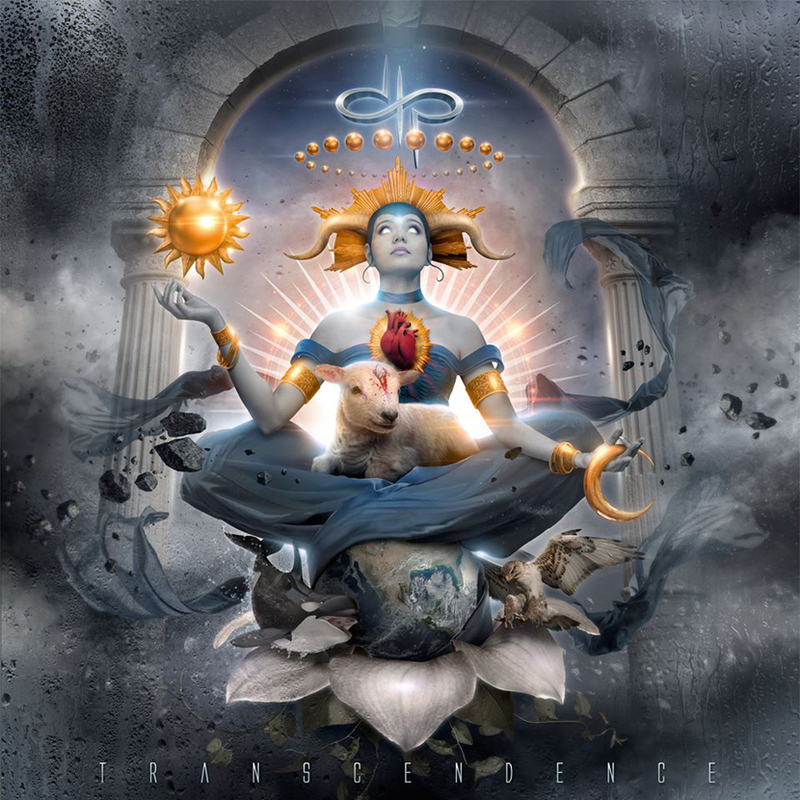 Devin Townsend Project have revealed they will be releasing their new album “Transcendence” on September 02.